Blue ornament traditional Portuguese azulejos. 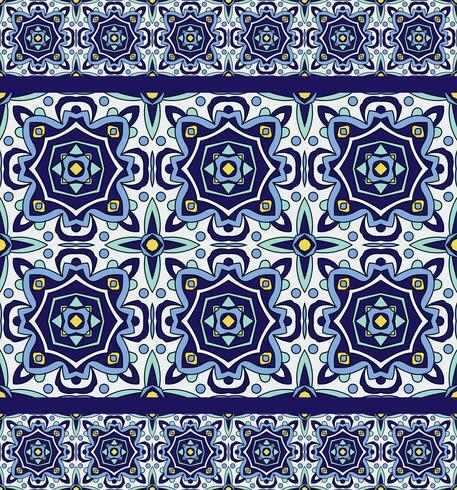 Oriental seamless pattern imitating the sky-blue glazed ceramic tiles, majolica. Azulejos for fabrics, prints, t-shirts, bags, wrapping paper.